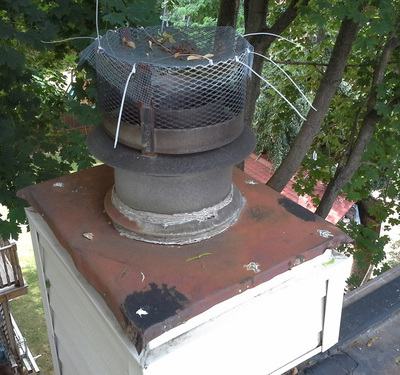 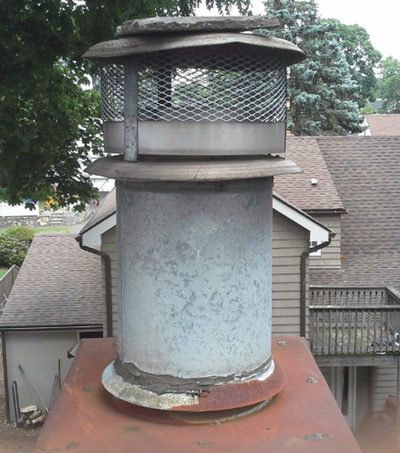 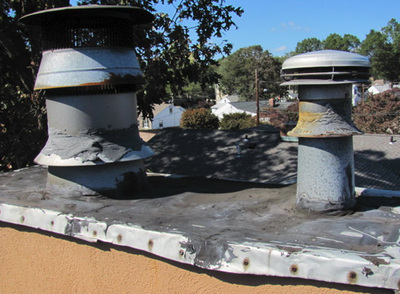 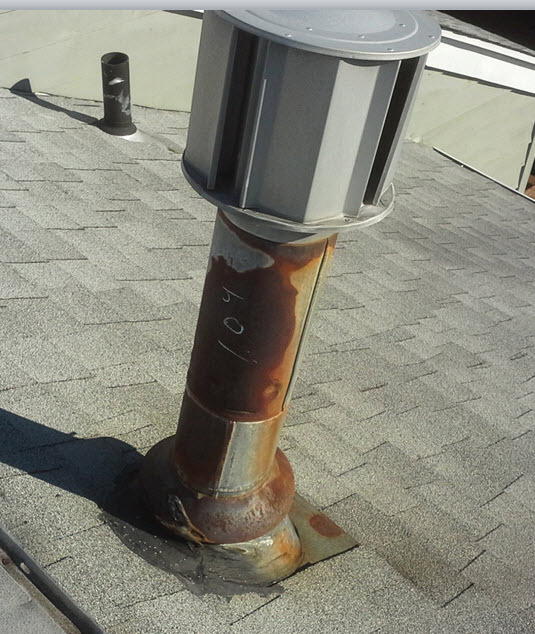 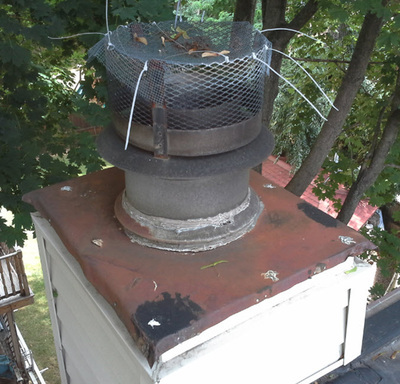 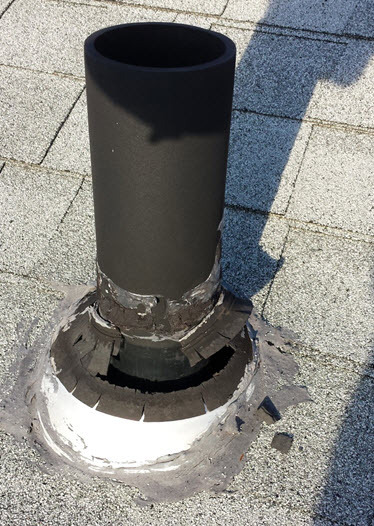 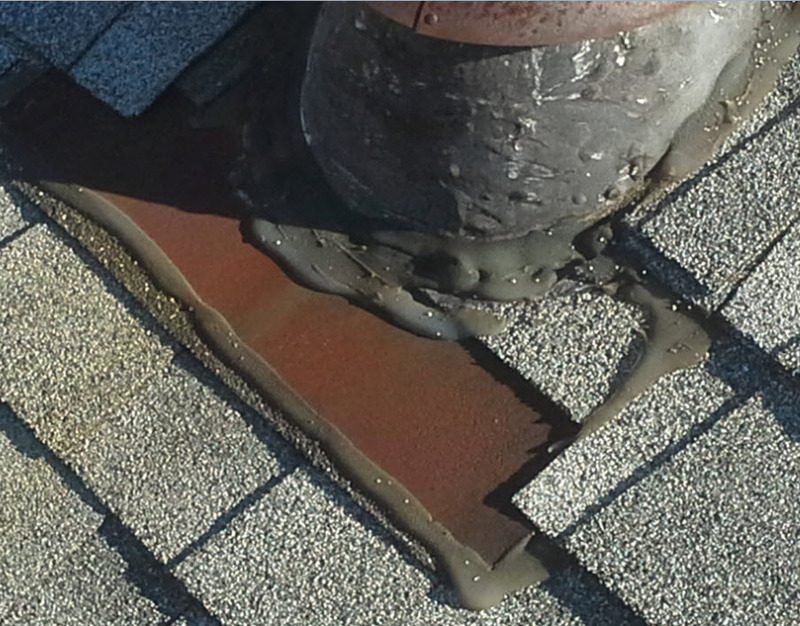 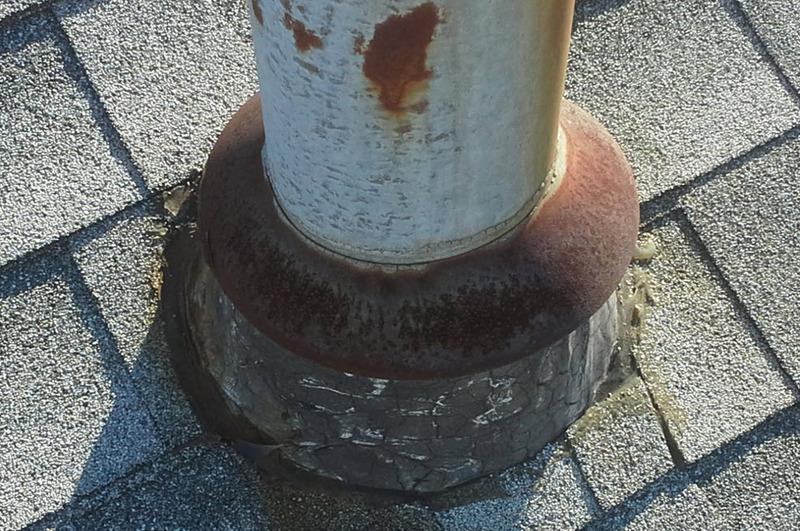 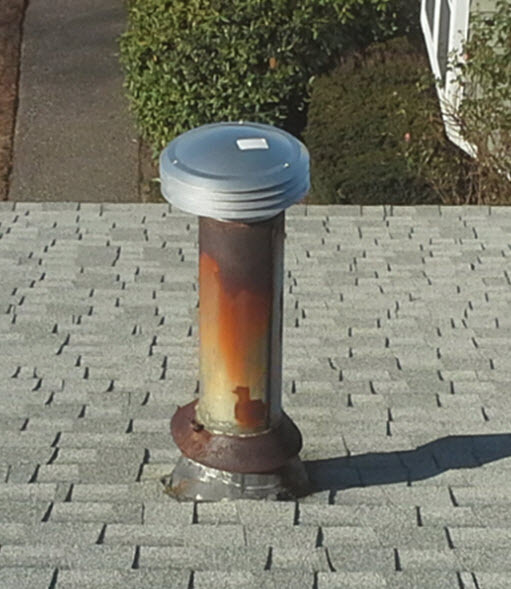 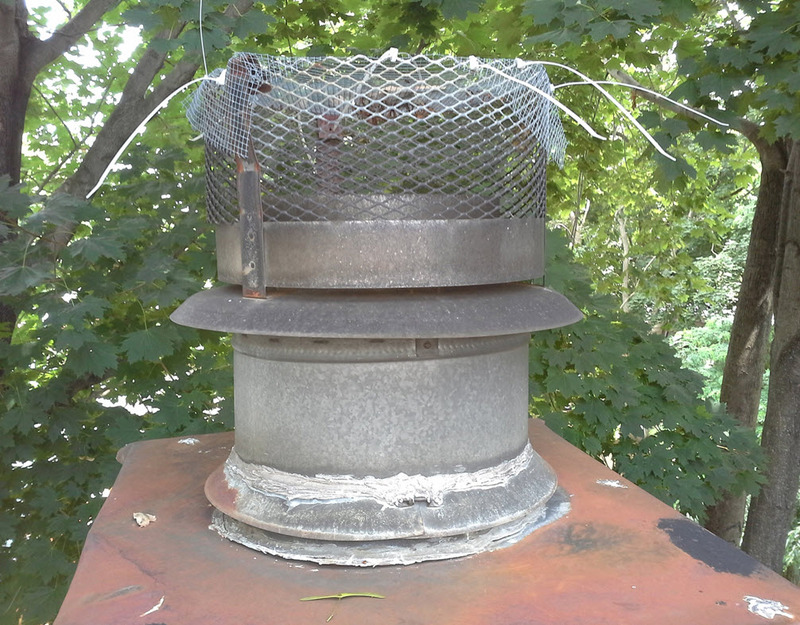 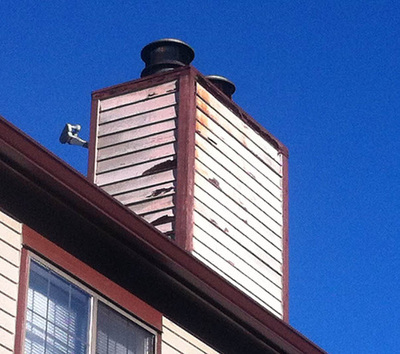 ​Your trusted chimney cap guy! 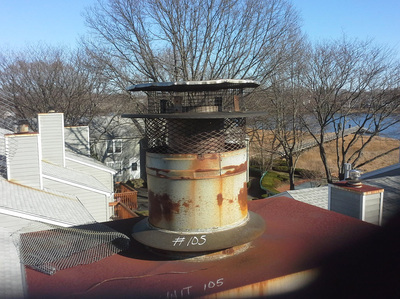 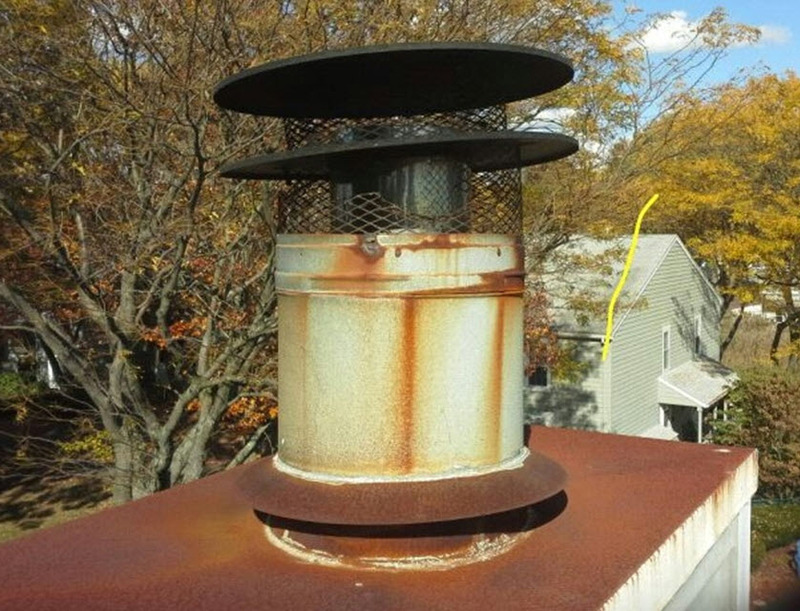 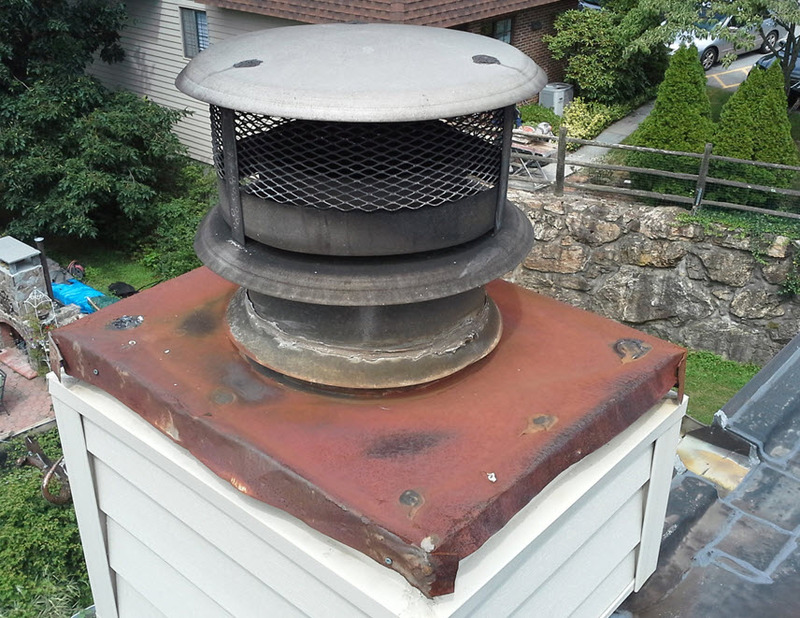 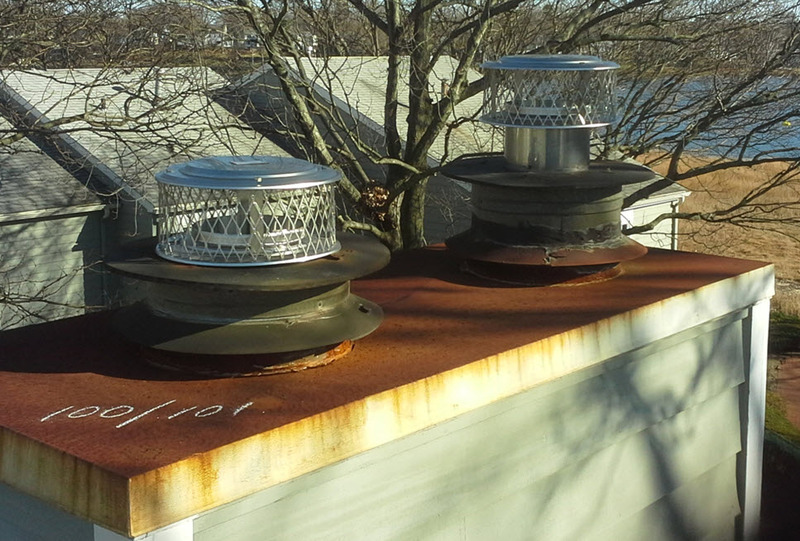 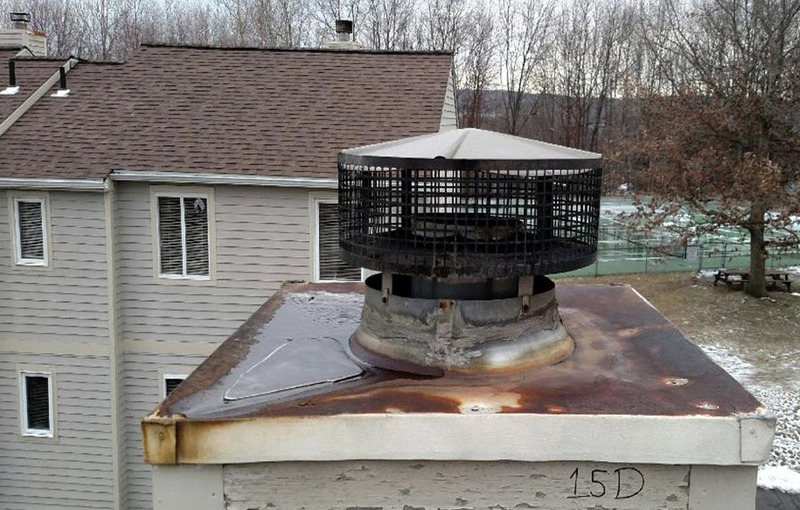 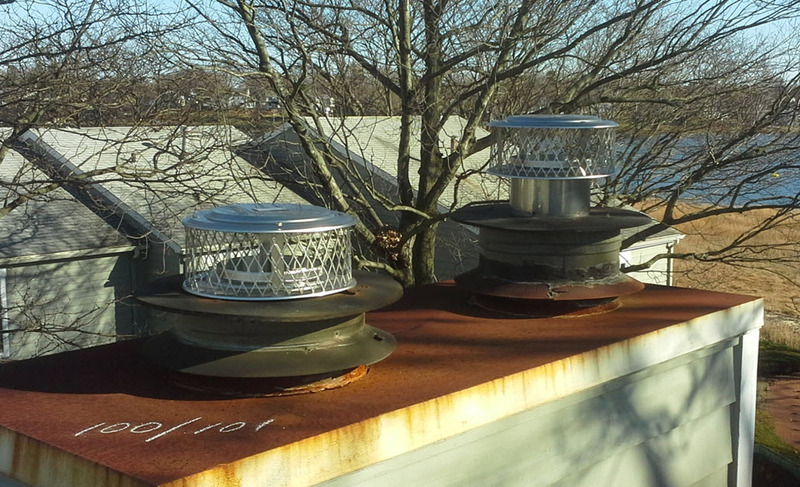 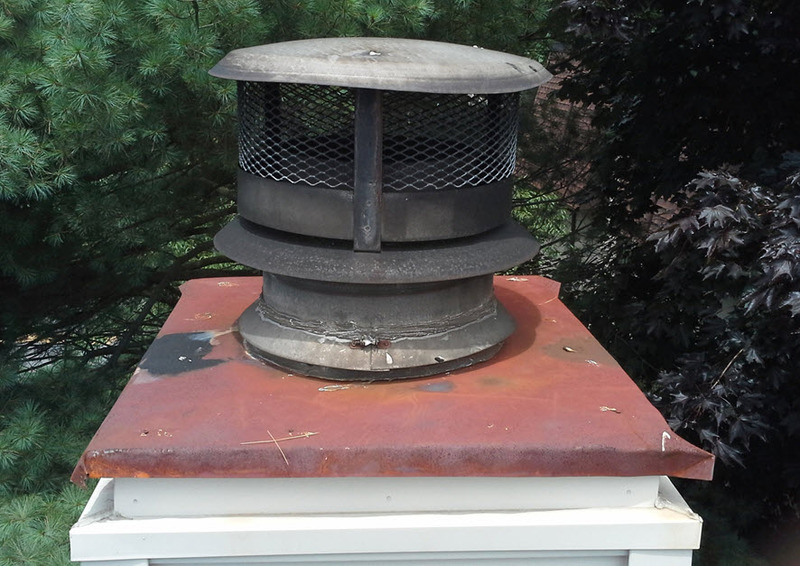 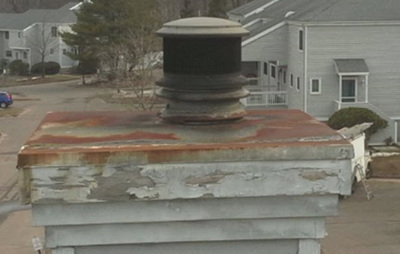 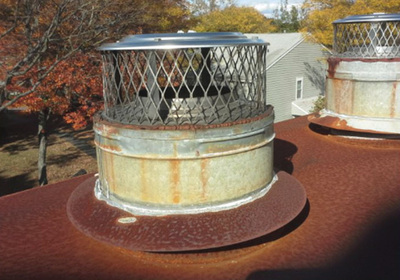 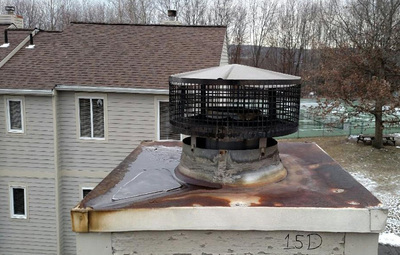 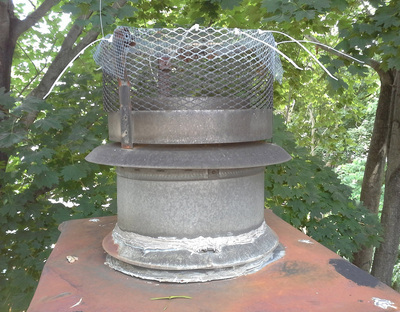 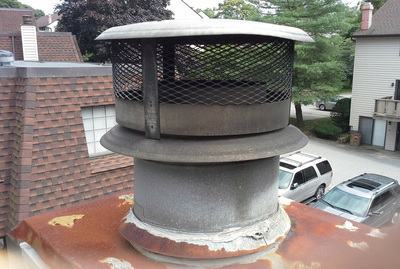 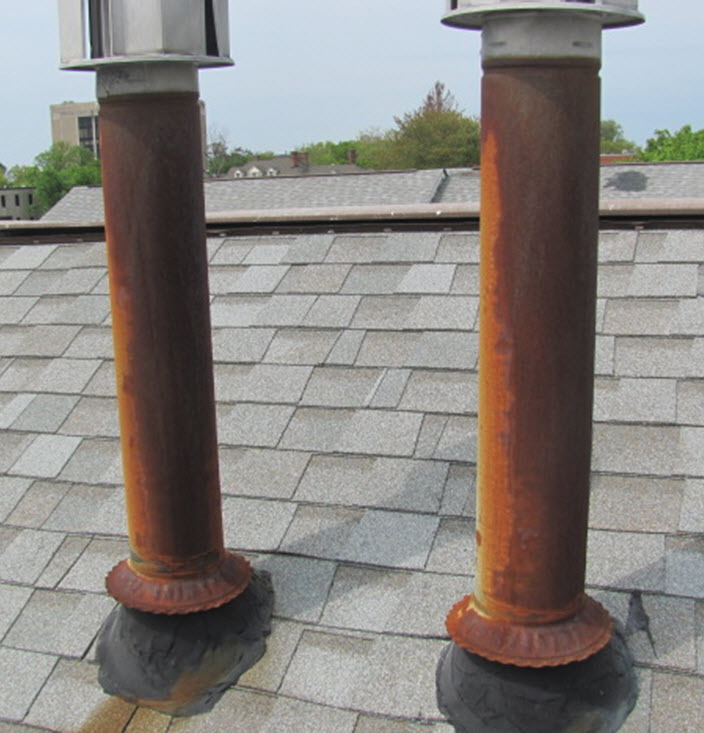 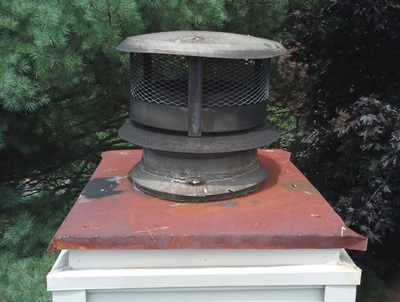 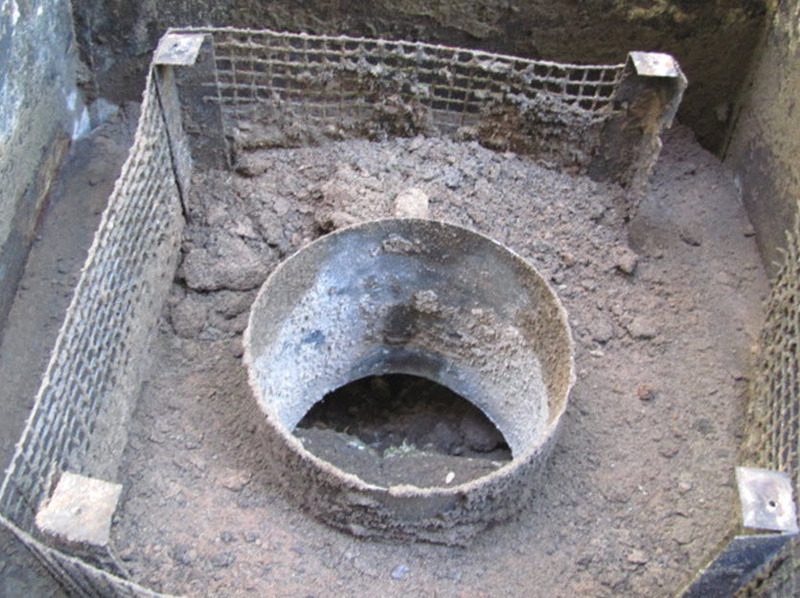 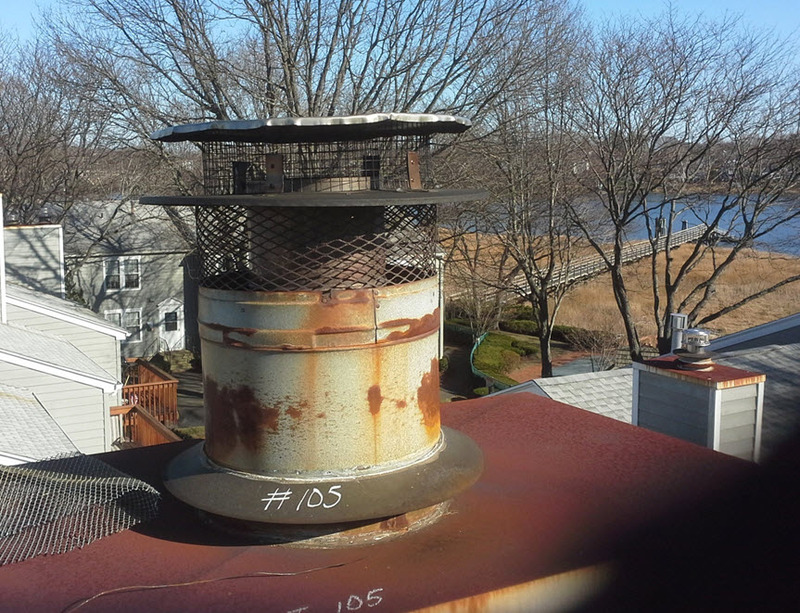 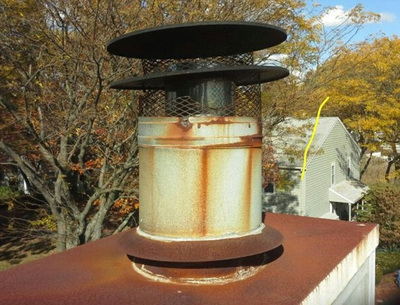 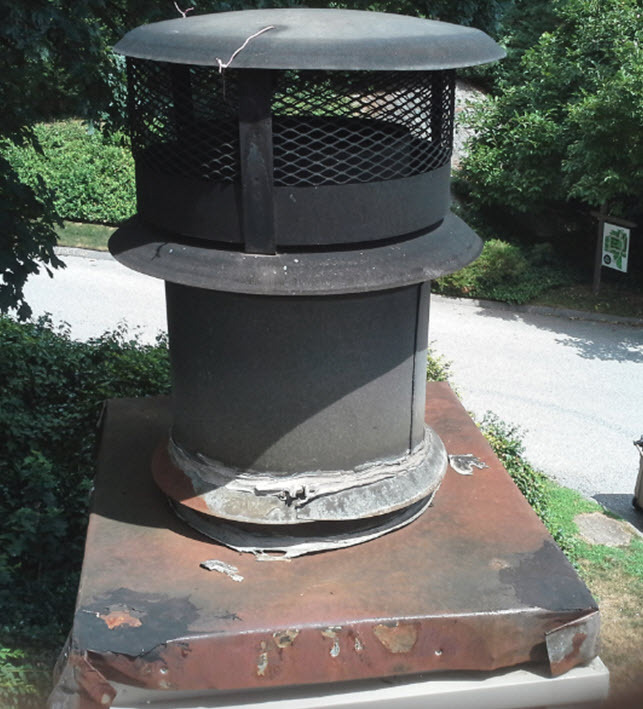 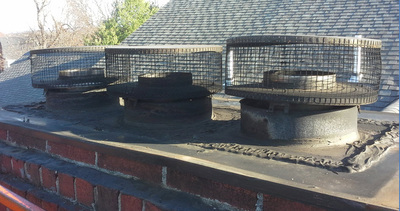 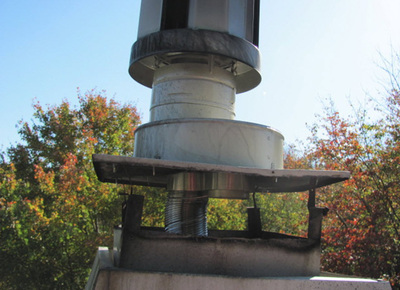 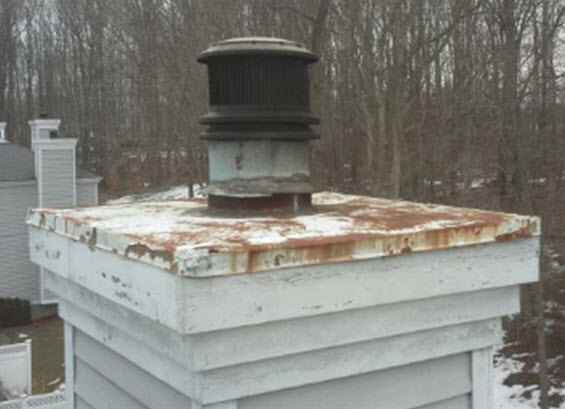 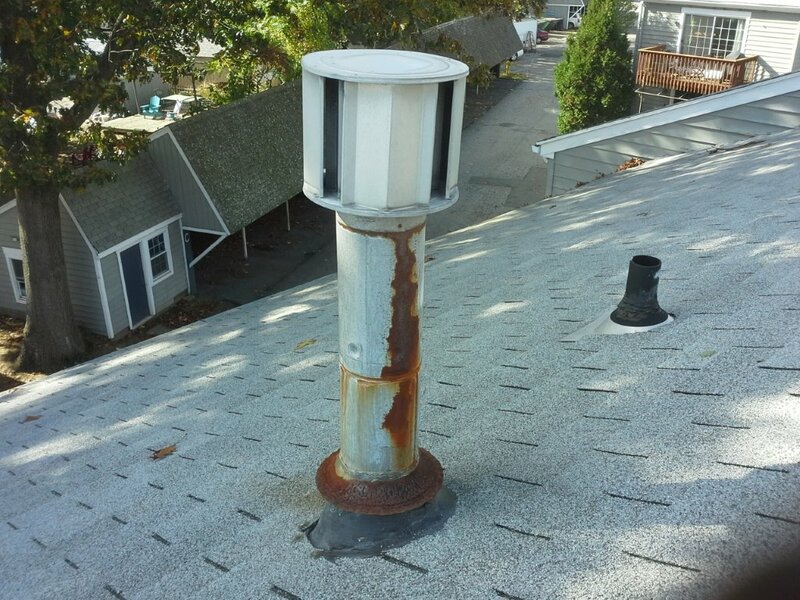 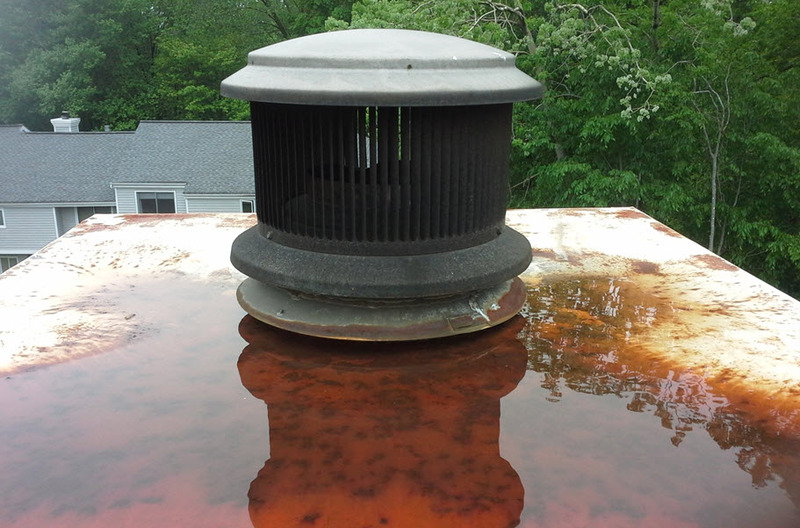 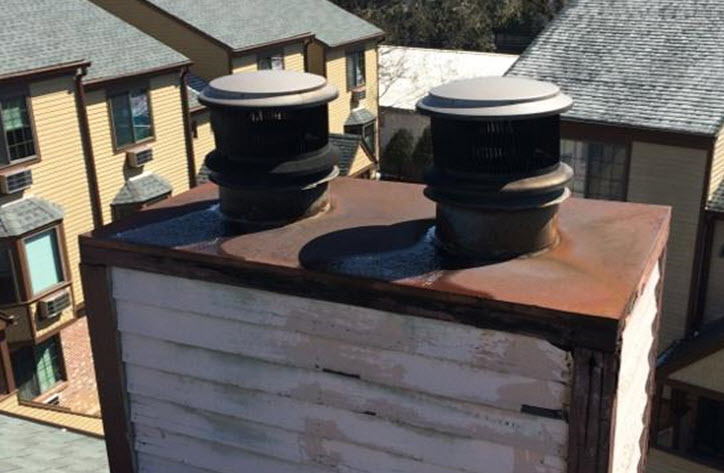 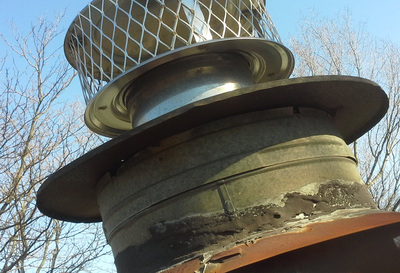 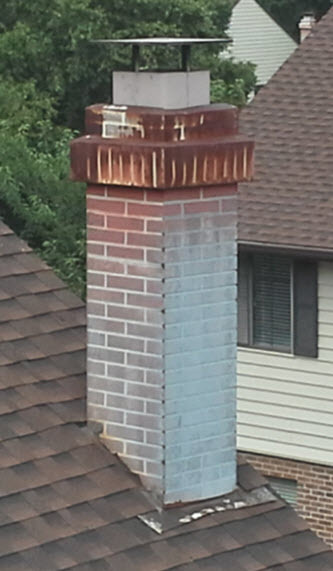 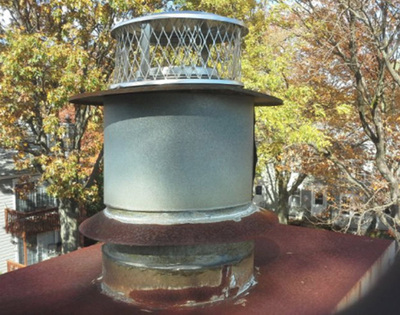 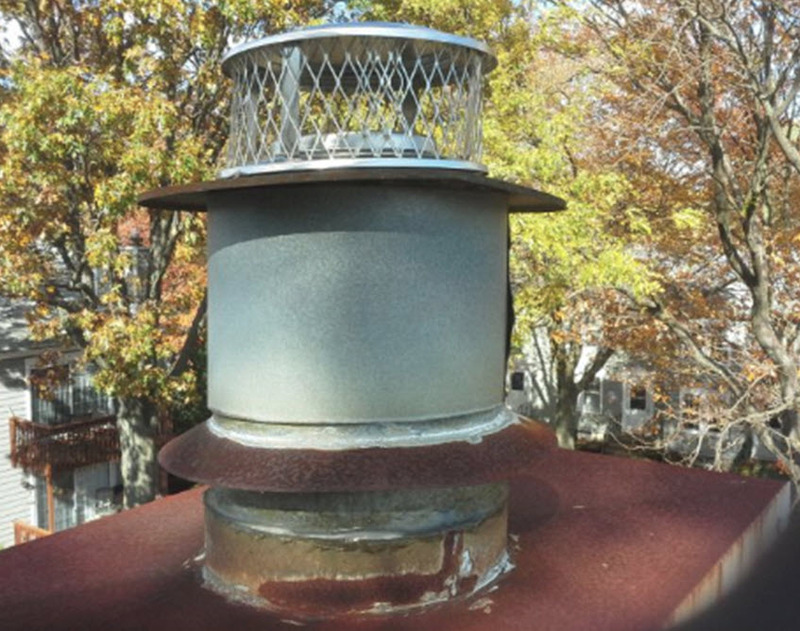 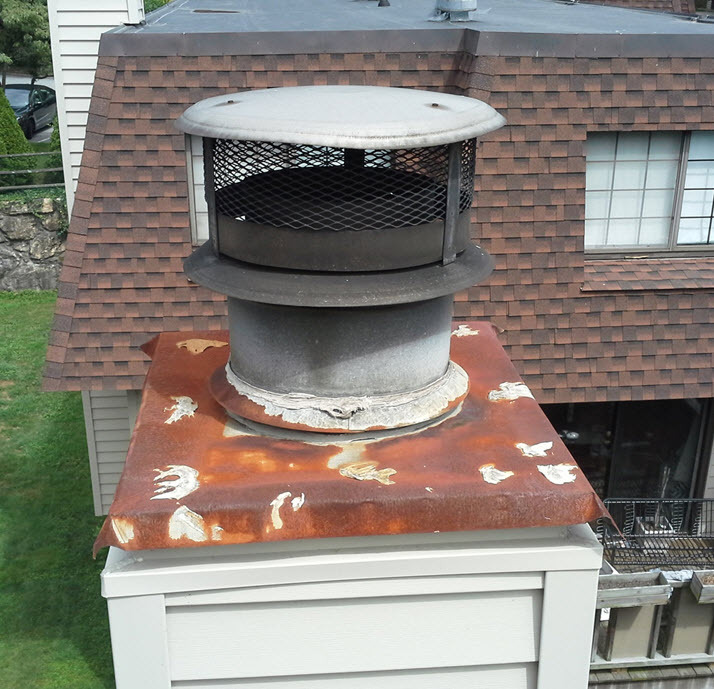 Chimney caps are manufactured at our Durham, CT facility and installed by our own crews. 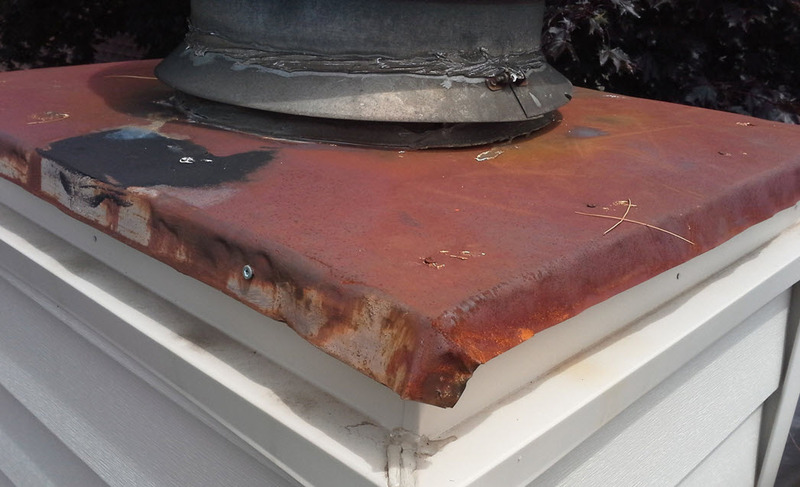 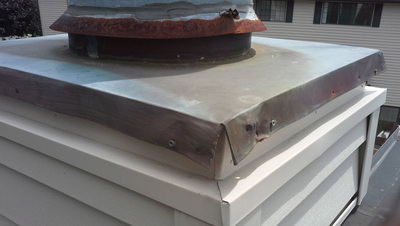 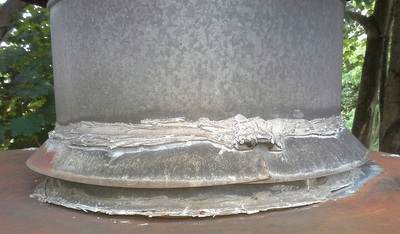 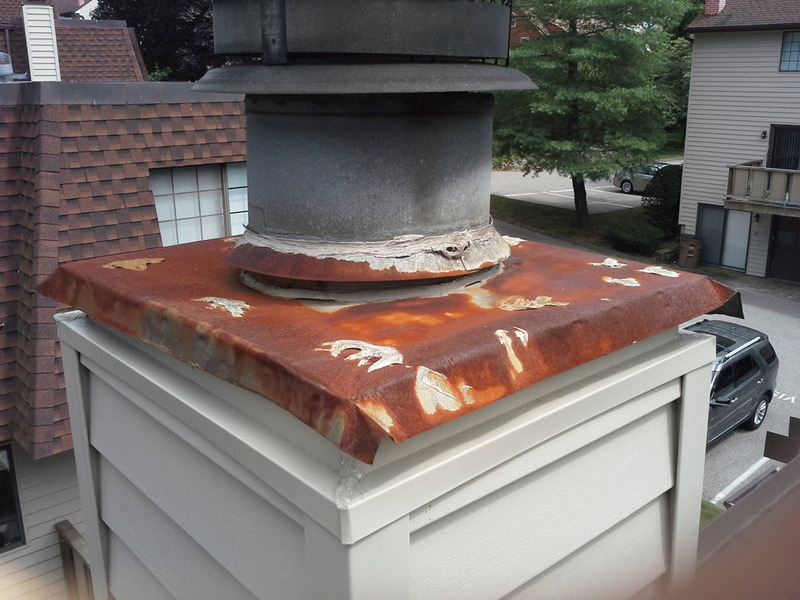 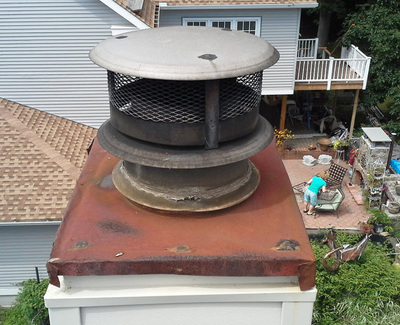 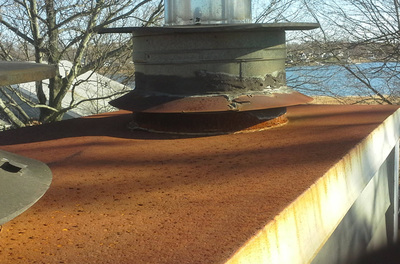 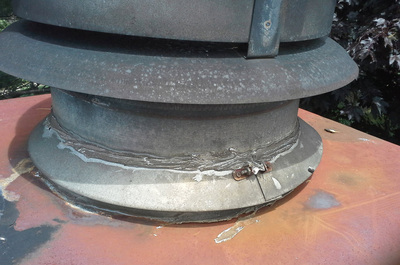 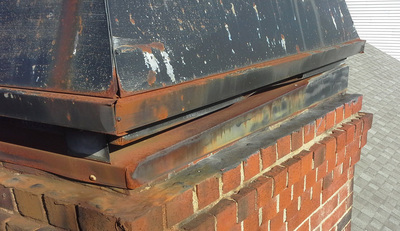 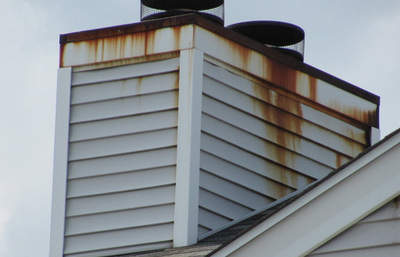 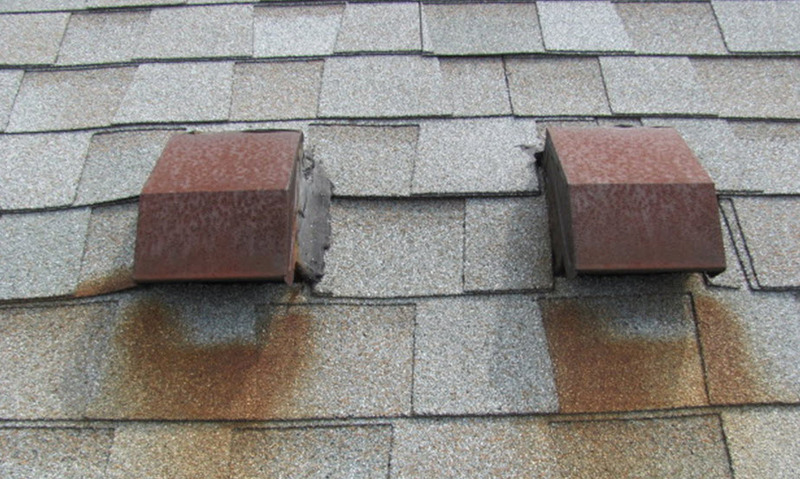 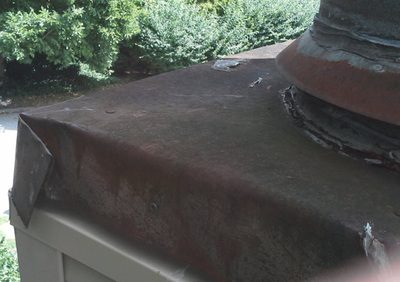 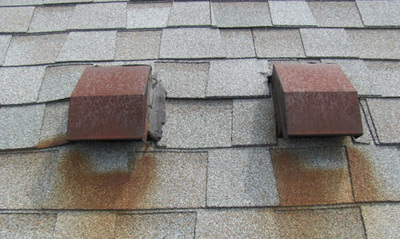 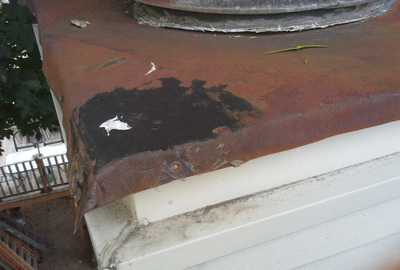 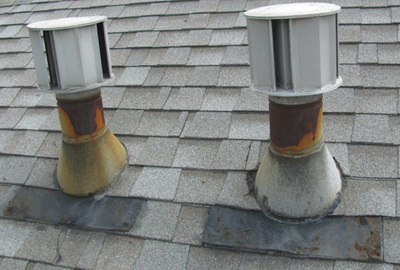 Rusty 'B-vents' can be replaced, painted or total stainless steel jackets installed - imagine NO MORE PAINTING FOREVER!